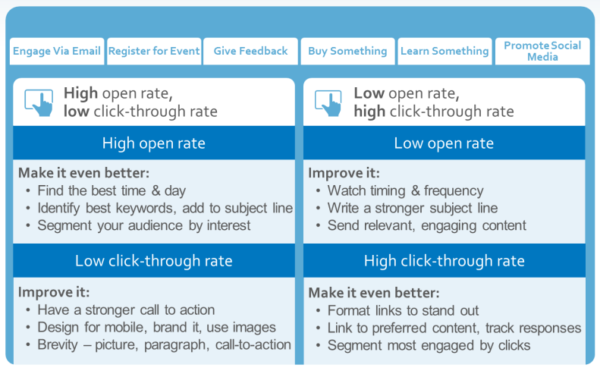 ﻿ How to Interpret Your Email Marketing Results (Without Spending All Day Doing It) » Red Mango Marketing! Learn how to use these worksheets for your business! 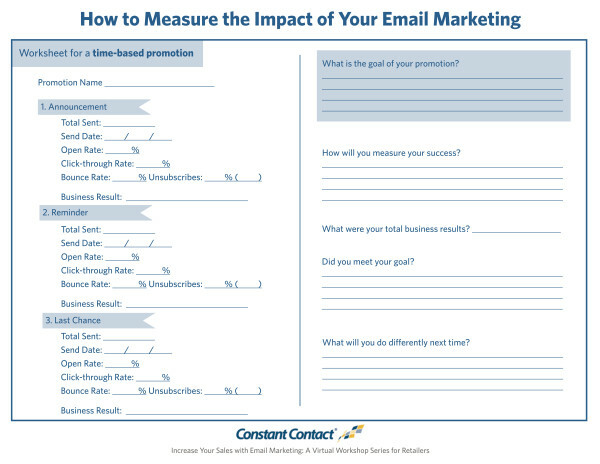 Join us for a free virtual workshop on Thursday, April 28 at 2 pm ET, How to Measure the Impact of Your Email Marketing. Even if you can’t attend live, we’ll send you a recording — so be sure to sign up. 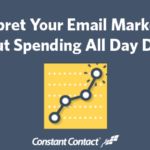 The post How to Interpret Your Email Marketing Results (Without Spending All Day Doing It) appeared first on Constant Contact Blogs. This entry was posted on Wednesday, April 27th, 2016 at 11:00 am	and is filed under click-through rate, Email Marketing, Featured, News & Updates, virtual workshop for retailers. You can follow any responses to this entry through the RSS 2.0 feed. Both comments and pings are currently closed.